Karen is the practice manager at Danville Dental Clinic. 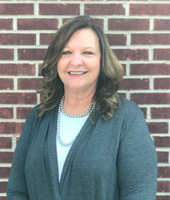 She has been here since 1994 and studied business management at Sinclair Community College in Dayton, Ohio and Ivy Tech Community College in Indianapolis. She is also a member of the American Association of Dental Office Managers and the National Association of Professional Women. Karen’s job is to assist Dr. Hawk with all aspects of running the practice. She works closely with him and the rest of the dental team to maintain the highest quality of care for their patients. She loves her job and our wonderful patients which have become friends over the years. Karen lives in Danville with her husband Dr. Michael Beaty and has a daughter, 3 sons, a step-son and 2 beautiful granddaughters. In her spare time she loves to read, spend time with family and friends, and attend sporting events. She is very involved in Relay for Life and Habit of the Heart in Danville. 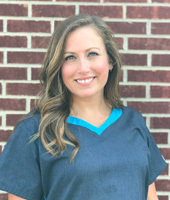 April is one of our full-time dental hygienists. She graduated from Indiana University School of Dentistry in 2002. She started her career working in several pediatric dental offices in the Indianapolis area. 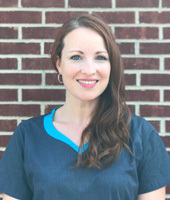 April has been with Danville Dental Clinic since 2003. 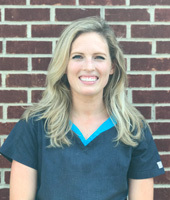 She has truly enjoyed getting to know her patients over the years and is always happy to welcome new patients to our practice. April lives in Hendricks County with her husband, their sons, and their dogs. She enjoys spending time with family, camping, baking, hiking, kayaking, vacationing, yoga, working out, and music. since 2003 and has been grateful for the ability to develop relationships with her patients. She loves that her job enables her to improve one’s health and smile. Rhonda, her husband, Tom, and their two daughters live in Brownsburg. She enjoys vacationing with her family, yoga, and walking. Kelli Kelli Stauffer graduated with her Bachelor’s in Dental Hygiene from Western Kentucky University. She loves educating her patients on the importance of preventative oral health care. In her spare time Kelly takes her daughter and dog Tinkerbell to the park. She enjoys “dad jokes” and supports Michigan Football. Go Blue! Melissa is an expanded functions dental assistant. She graduated with honors, in 2005 from Professional Career Institute for dental assisting. She continued her education at Indiana University School of dentistry in 2007 obtaining her expanded functions dental assistant certificate. 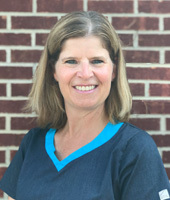 She has been with Danville Dental Clinic since 2012. Melissa lives in Indianapolis with her husband Ross, and her 4 children. She also has two stepchildren. 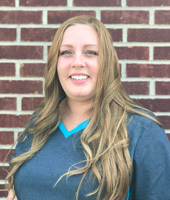 My name is Jenn and I have worked at the front desk at Danville Dental Clinic for a short time. However, I was a patient before I became an employee. I loved this office as a patient and I have a deeper respect for everyone now that I work with them. We have a great team here and are ready to provide dental care for you and your family. I am married and have two daughters. I work with an adoption charity called Sacred Selections and love my church family at Trader’s Point Church of Christ. My name is Shannon and I have lived in Avon for eleven years. My husband Scott and I have been married for 26 years. We have a son who is 22 and serves in the Unites States Navy as a corpsman. I have been assisting for 28 years and love what I do. 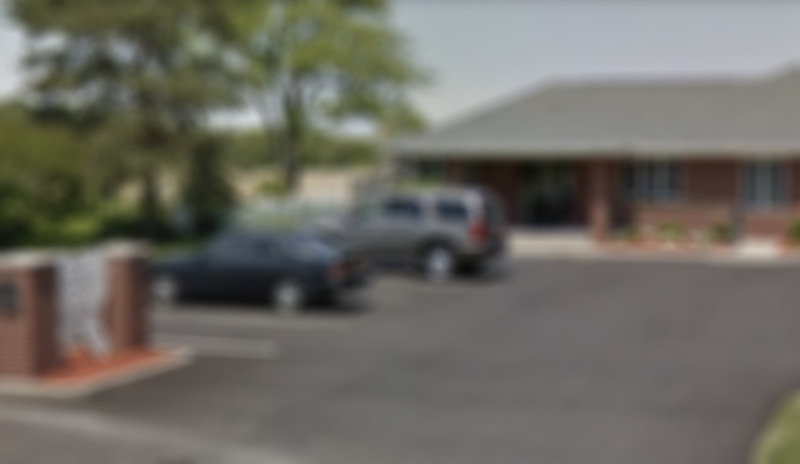 I have been with Danville Dental Clinic for one year.